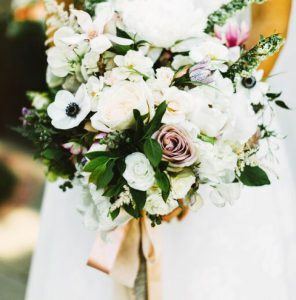 Led by Susan Norcross, The Styled Bride specializes in working with engaged couples to explore and find their wedding aesthetic while collaborating with our experts to make sure all the moving parts are taken care of. We believe planning isn’t a luxury, it just makes sense. 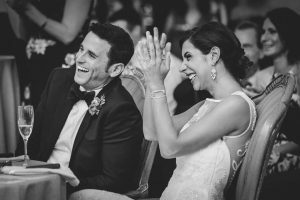 As an award-winning team of Philadelphia wedding planners, we are by your side to navigate through every aspect of your wedding, from big picture decisions to the finest of details. 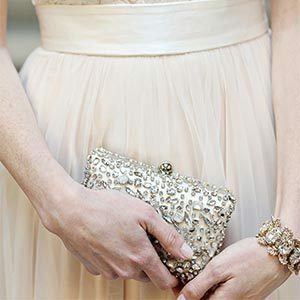 Wedding planning and styling are who we are. We are your biggest advocate in creating a wedding that represents you as a couple and helps you enjoy the process along the way. Whether in Philadelphia, New Jersey, Delaware, Maryland or beyond we know the players, understand which things can fall through the cracks and have the experience to pull everything off without a hitch.